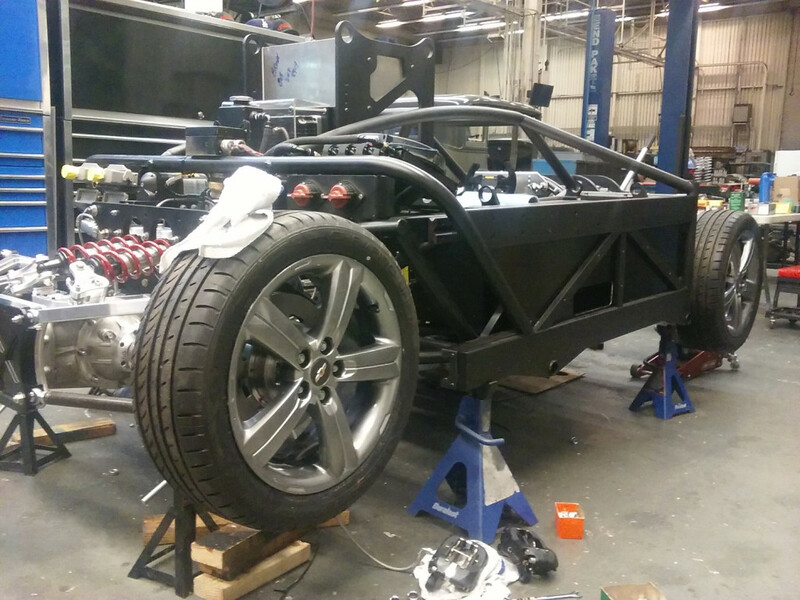 During the early part of 2015 Towerworksmotorsport (TWM) was contacted by JEM FX to be a subcontractor to further develop a concept EV for The Mill principle Allister Thompson. 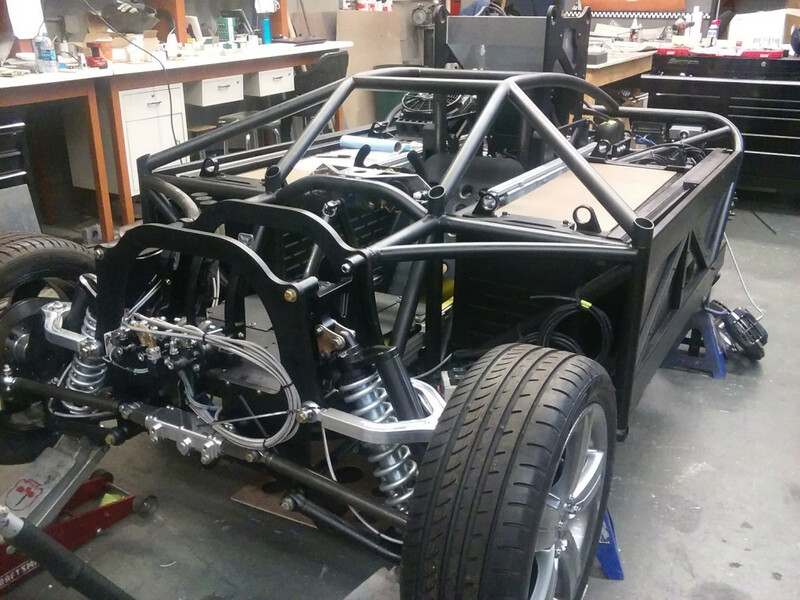 Over a period of 8 months Towerworksmotorsport designed and produced the vehicle that is now known as the The Mill Blackbird. The electronics / motor control etc. 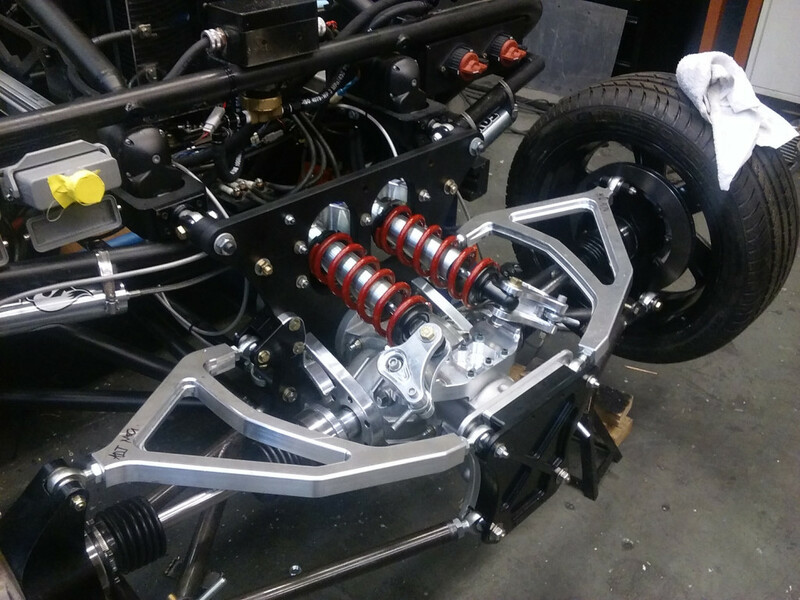 was also subcontracted, although the installation of the vehicle electric motor and the actuators were manufactured or modified by Towerworksmotorsport. 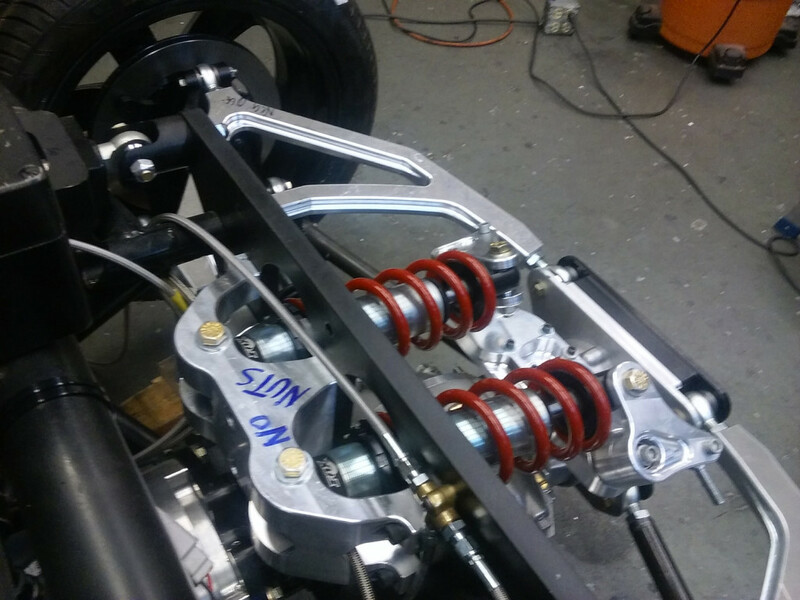 Along with the fabrication, JEM FX also manufactured from our sketches using Haas cnc’s a number of awesome parts including , rear hub carriers, gearbox side covers , suspension rockers, front and rear a arms etc. As with all prototypes there is still room for development completion.